Trade [+9 Devil's Horn Armor] for +9 Bone Plate/Dragon Rider suit. 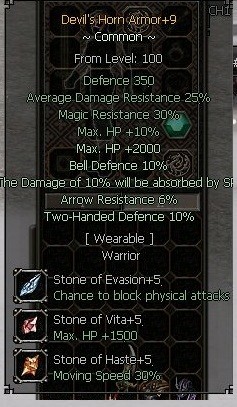 WTT +9 Devil's Horn Armor for +9 Bone Plate/Dragon Rider suit. do you sell it too?